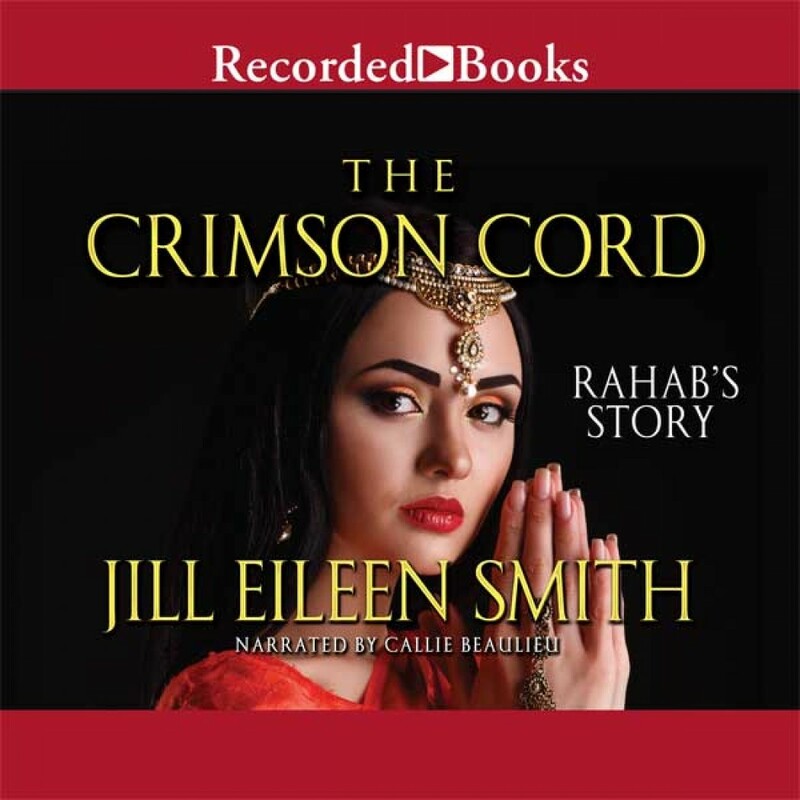 The Crimson Cord | Jill Eileen Smith | Audiobook Download - Christian audiobooks. Try us free. Wife to a gambler who took one too many risks, Rahab finds herself sold as a slave to cover her husband's debt. Forced into prostitution, she despairs of ever regaining her freedom and her self-respect. But when Israelite spies enter Jericho and come to lodge at her house, Rahab sees a glimmer of hope and the opportunity of a lifetime. In one risky moment, she takes a leap of faith, puts her trust in a God she does not know, and vows to protect the spies from the authorities. When the armies of Israel arrive weeks later, Rahab hopes they will keep their promise, but she has no idea what kind of challenges await her outside Jericho's walls--or if she will ever know the meaning of love. Under Jill Eileen Smith's talented hand, the familiar story of Rahab bursts forth in high definition. Immerse yourself in a world of dark and dusty streets, clandestine meetings, and daring escapes as a mysterious biblical figure claims her full humanity--and a permanent place in your heart.